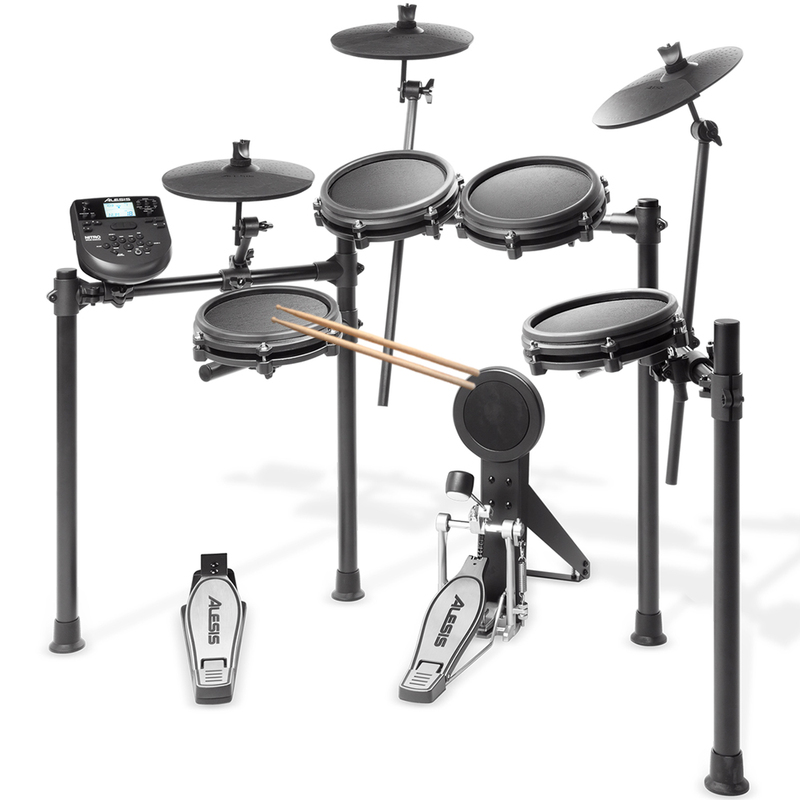 Alesis, the world’s leading manufacturer of electronic instruments and components for today’s musicians, bring you the new Nitro Mesh electronic drum kit. 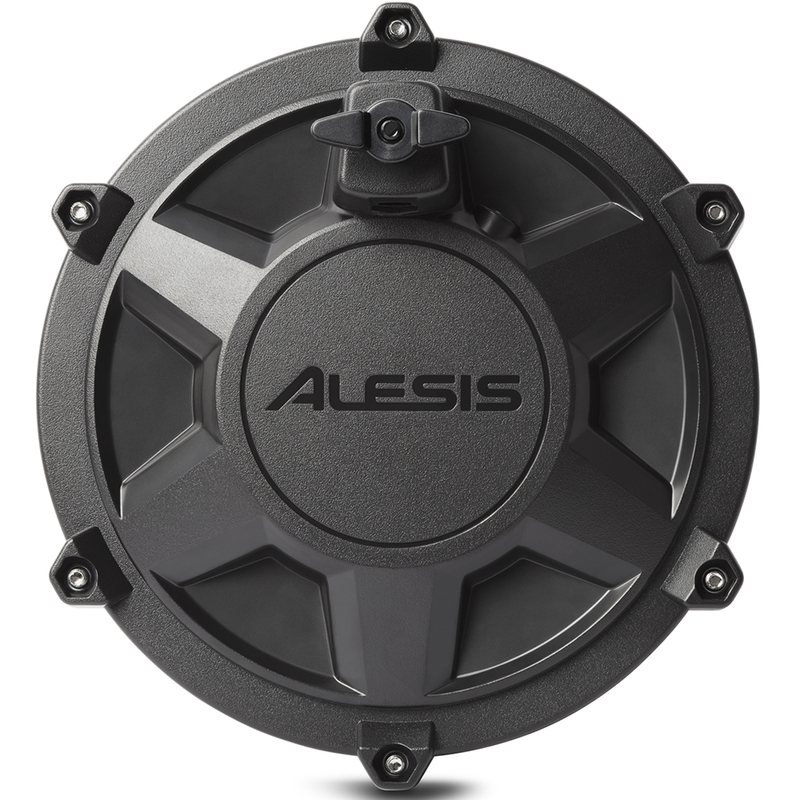 The Nitro is an 8-piece kit (5 drums, 3 cymbals) with incredibly-responsive next-generation Alesis mesh heads on all drums for a playing experience that far exceeds anything else in its class. This is the ideal set for any beginner-to-intermediate drummer looking for a realistic, responsive playing experience in a compact set that’s easy to transport and set up. These drummers haven’t had the opportunity to experience the superiority of Alesis mesh kits. Until now. 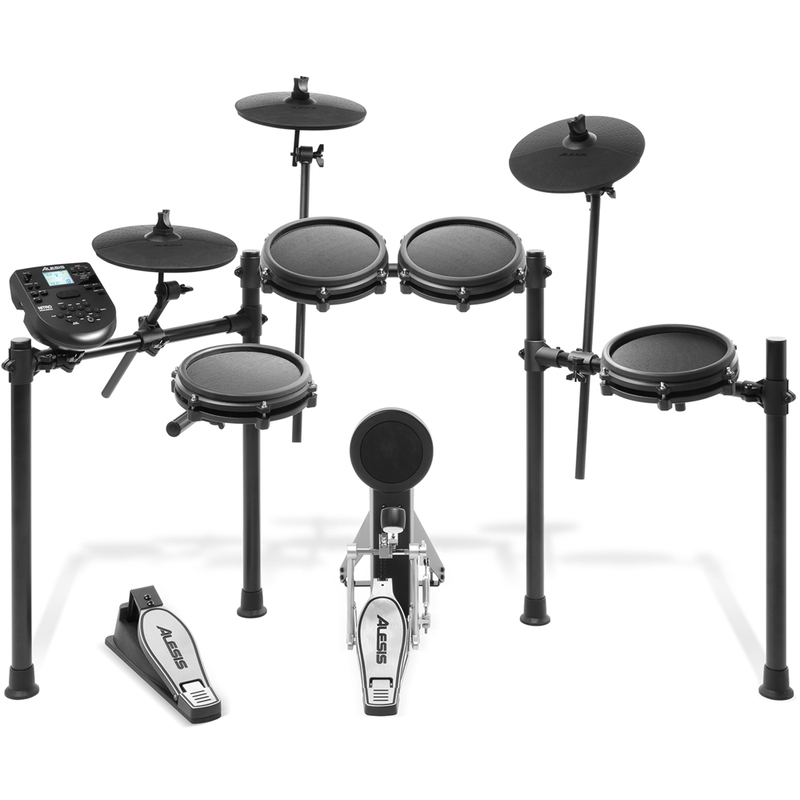 The Nitro Mesh Kit is a complete 8-piece electronic drum kit centred around next-generation Alesis mesh head drum technology. 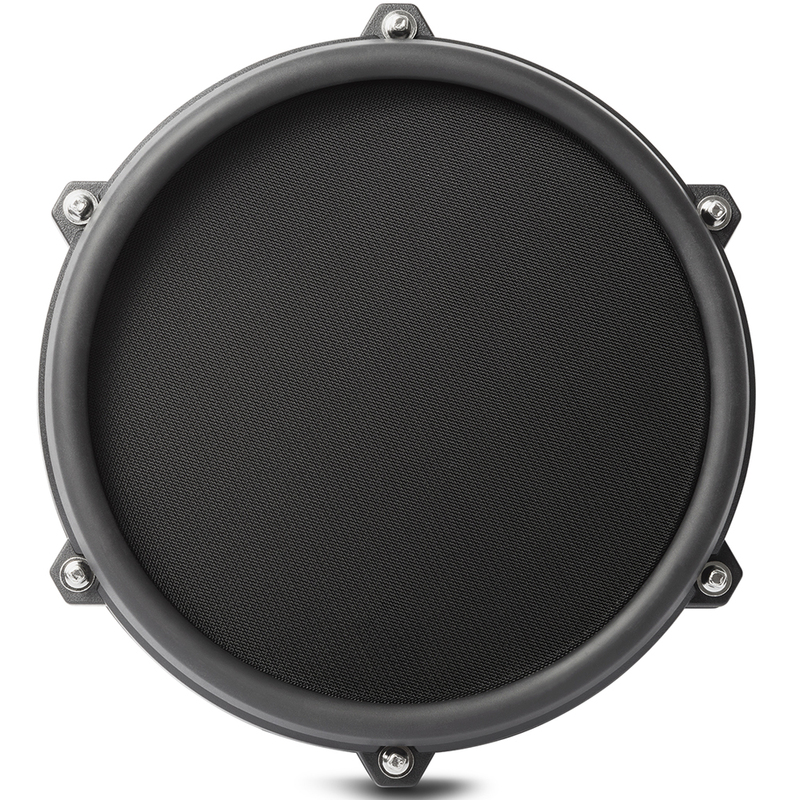 Mesh heads are the overwhelming preference of drummers for their natural playing feel and for their ultra-quiet response when not disturbing others is the priority. This kit has an 8” dual-zone mesh snare drum and (3) 8” mesh toms. It includes everything drummers need for a complete drum kit: (3) 10” cymbals, custom-designed Alesis hi-hat pedal and kick pedal, and a durable 4-post aluminium rack. Also included is all the cabling, drum sticks, the power supply and drum key. 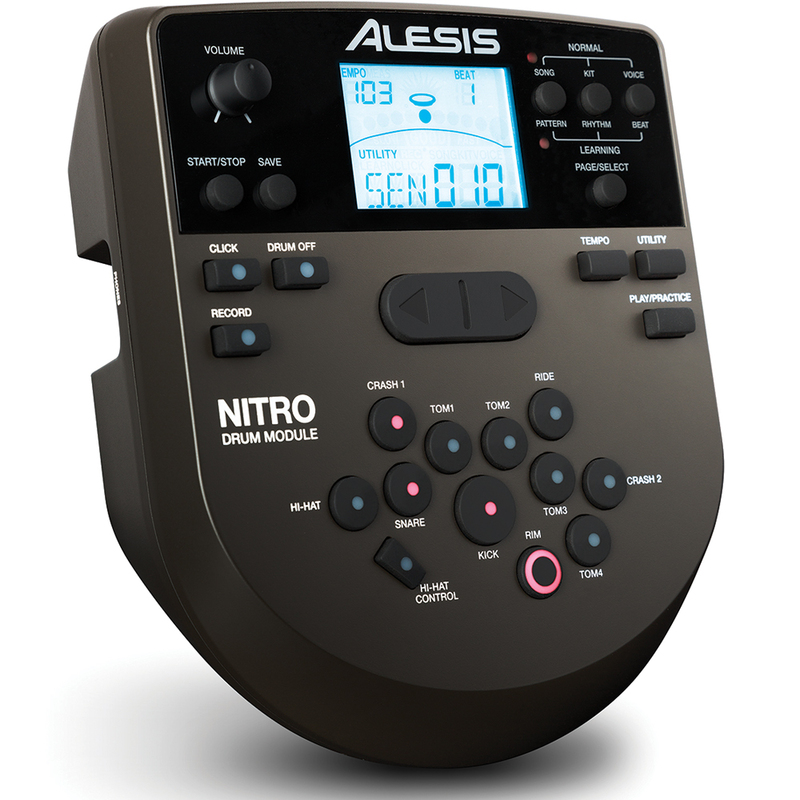 It all connects to the legendary Nitro electronic drum module, which has hundreds of drum and percussion sounds, 40 drum kits, and 60 built-in play-along tracks. And, as all drummers demand, it has an aux input to connect a smartphone or music player for instant practice and accompaniment.